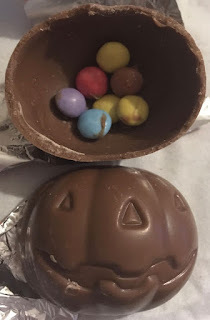 For today’s post we are having a look at the seasonal chocolate novelties available this year. The MilkyBar Ghost was Spectre’s favourite, as you’d expect! He is also a big white chocolate fan, so this was right up his street. 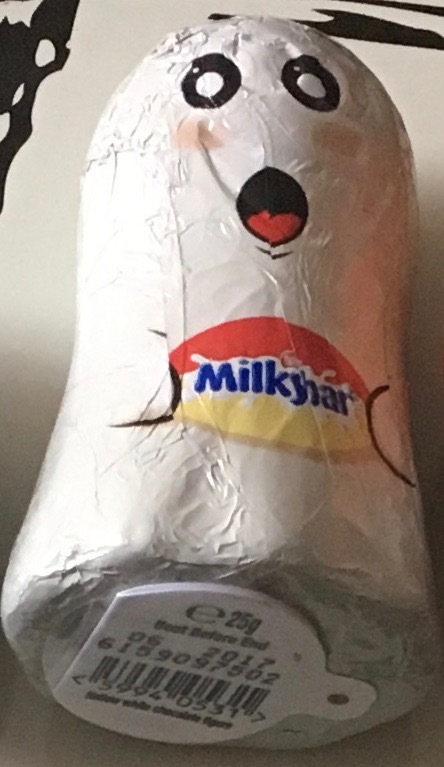 It is just a hollow ghost, but as it MilkyBar the white chocolate its sweet and tasty, and soon disappeared - as any ghost should. The Pumpkin rattles looks like it should be filled with Smarties, but in reality the contents were mini-Smarties, and then there were only seven of them! 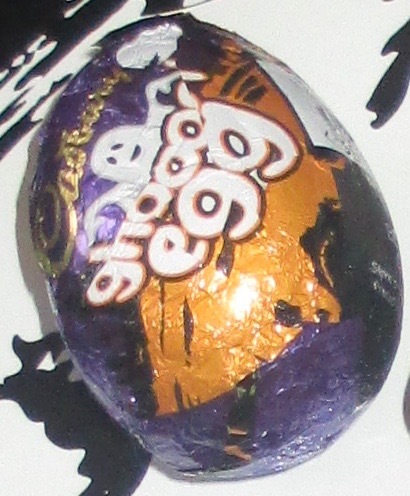 It is quick to eat, but the milk chocolate is nice and Smarties were fun to munch on. 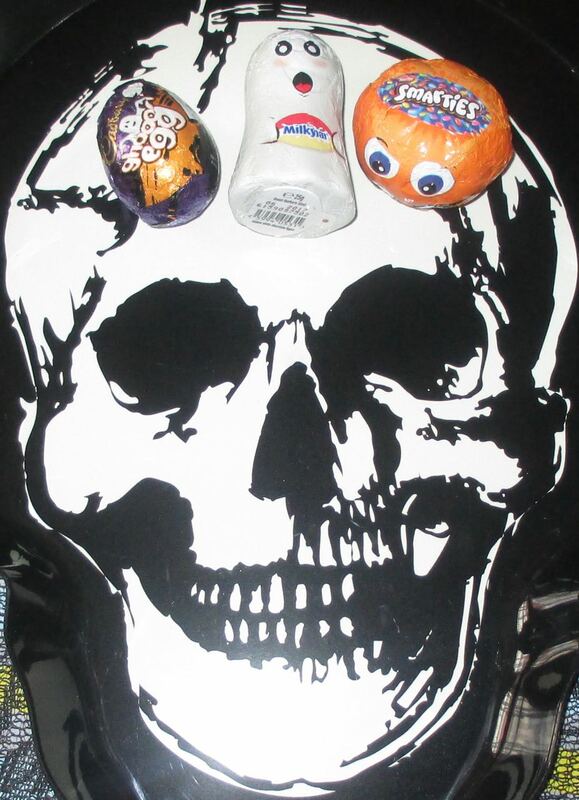 Which of these would you most like to find in your Trick Or Treat bag?